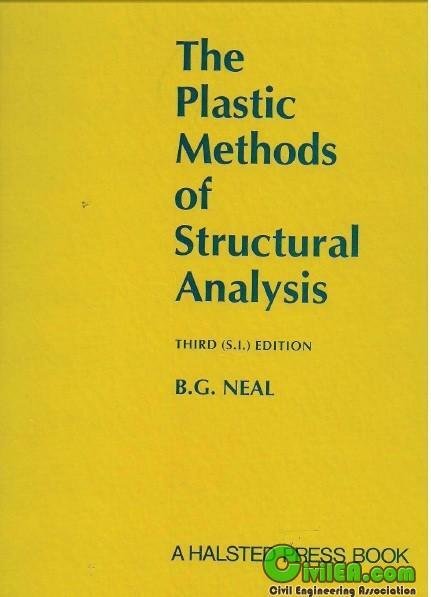 Plastic methods are well established, particularly for economical design of steel structures, but they are also of interest from a theoretical point of view. This well established textbook includes numerous worked examples and problems and answers. This book should be of interest to undergraduate students on structural analysis and design courses, forming part of degree courses on civil and structural engineering.